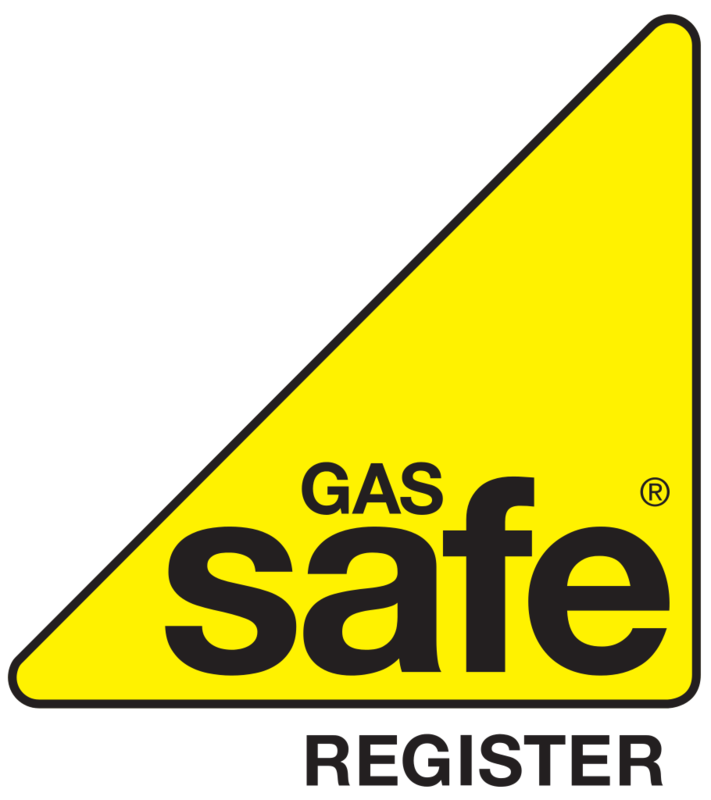 Our Gas Safe heating engineers offer a professional boiler installation to customers throughout central Scotland who are looking for a service that is both reliable and safe. The boiler installations we provide are carried out in a manner that ensures they will last, coming with a guarantee on their quality and a follow-up service for your complete peace of mind. As a Worcester Accredited installer we can extend the boiler guarantee from the normal 5 years up to 10 years. Similarly we can extend other manufacturer warranties up to 7 years on particular models. Should a new unvented hot water cylinder be required, our engineers are qualified to undertake this. Combination boilers supply both heating and hot water on demand, with no need for a cylinder. They are an ideal solution for properties that have limited space as they are compact in size. System boilers use a cylinder to store hot water with the majority of the heating take place in the boiler. A system boiler is perfect for homes that have more than one bathroom and hot water is in high demand. Traditional boilers use a hot water cylinder as well as cold water and an additional storage tank, usually kept in the loft. This type of boiler is a great option to replace older boilers without having to update the whole central heating system. A brand new energy efficient boiler has the potential to save you hundreds of pounds in savings every year as they operate at 90% efficiency, a vast improvement on the 55-75% you can expect on some older boilers. Gas is an expensive fuel and it's not easy to predict how they will fluctuate in future. Making sure you have an efficient boiler can help to lower fuel bills and save you money. Improvement in design and the use of better materials means modern boilers operate much more quietly than older models. This quiet operation makes a big difference when boilers are located near bedrooms. Modern boilers tend to be smaller than older models, which means you have greater flexibility in where you can locate them in your home. Many models can be hidden away in cupboards, making them more discrete. Having a modern, efficient boiler brings down the level of carbon dioxide emissions you household is responsible for as it will operate more efficiently, meaning you can lower your carbon footprint effortlessly. Most modern boilers work with the latest heating controls that allow you to carefully control and programme different room temperatures according to your needs from your smart phone.